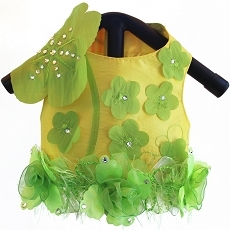 This elegant and classy girlie dog harness dress is perfect for a casual stroll in the park or a day on the town. 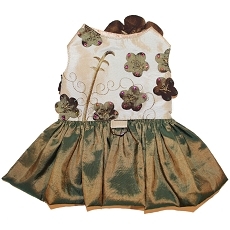 It is very lightweight with gorgeous lily flowers embroidered onto silk and adorned with Swarovski crystals. 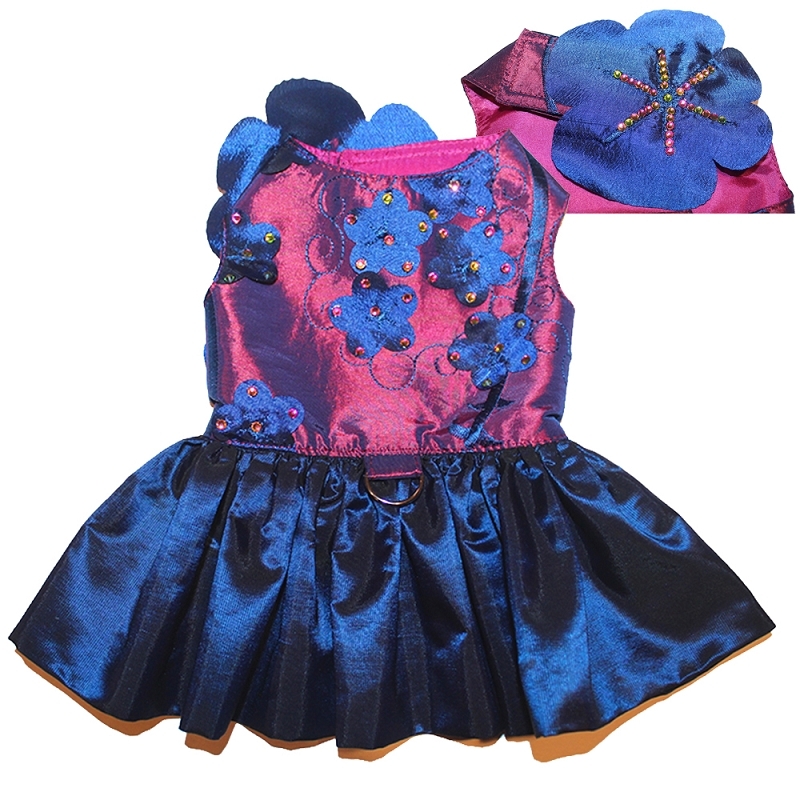 A small gathered skirt at waist adds the final touch. 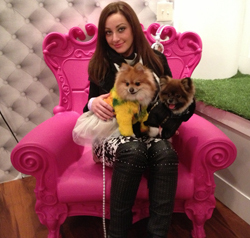 This harness will make any little pup feel like a princess. 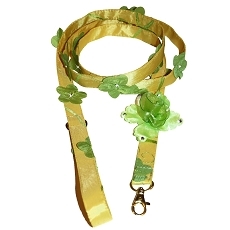 D-ring for easy leash attachment. 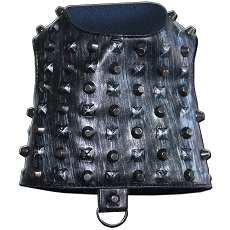 Adjustable velcro at neck and belly. 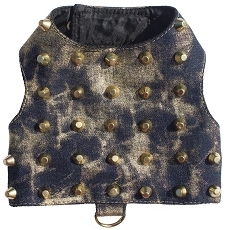 This design makes an excellent photo prop for your pet to wear for that next photo shoot. 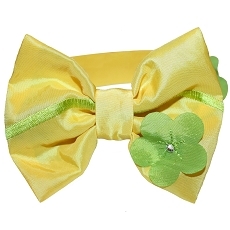 Handmade to order with love in the USA. 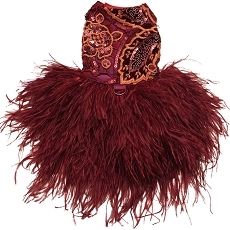 It is a limited edition made to order Orostani Couture original. 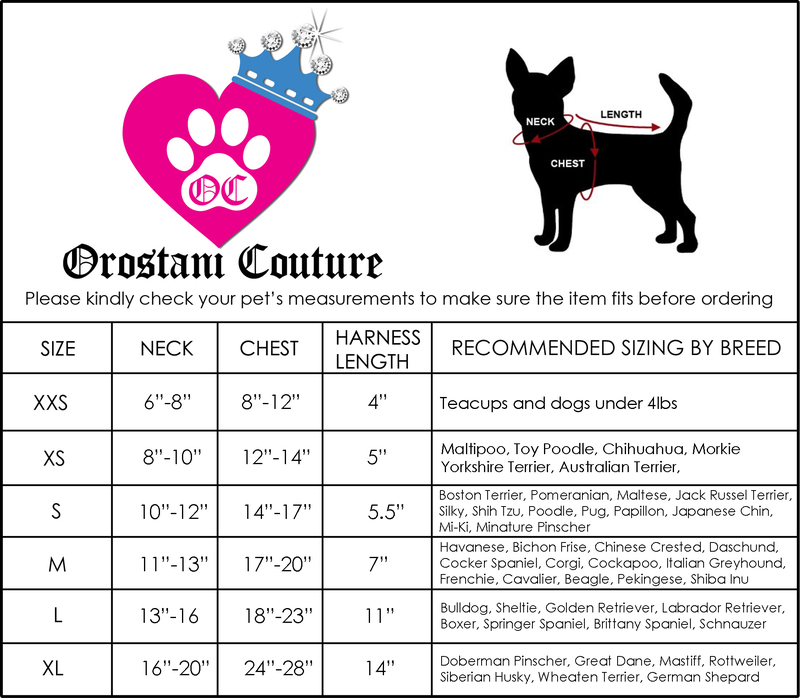 Please see my measurement chart when choosing proper size or leave a comment with your fur babies exact measurements for a perfect fit.